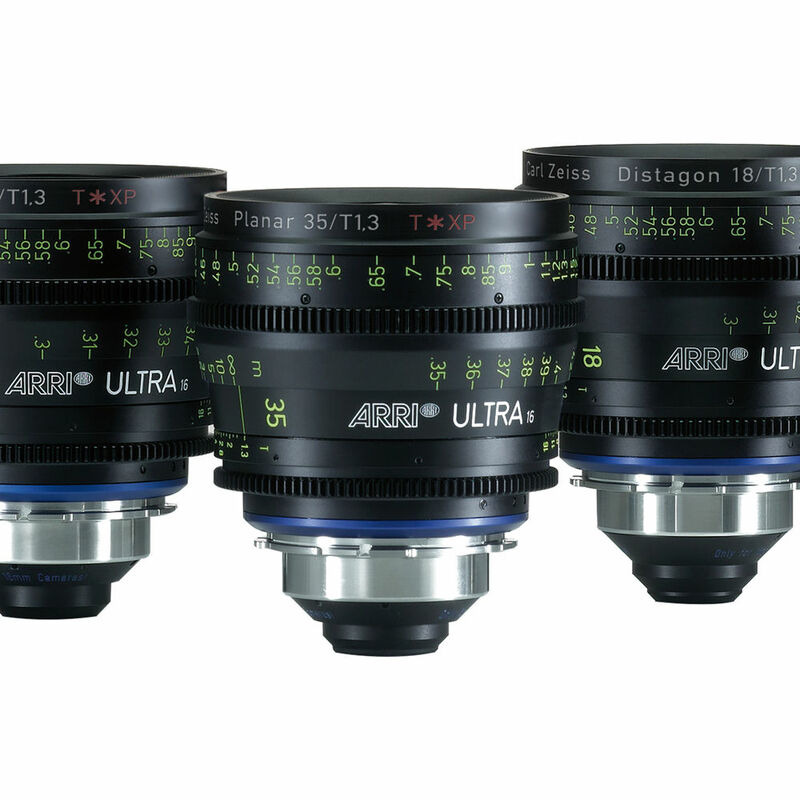 The ARRI Ultra16 35mm T1.3 Prime Lens is a manual focus prime lens with a PL mount that covers the Super 16 format and is color matched to the Ultra Primes, Master Primes, Variable Primes and LWZ-1 zoom lens. The T* XP provides rich contrast, veiling glare protection, and helps deliver that well-known ARRI Look to your image. Featuring a fast maximum aperture of T1.3, the lens allows for shallow depth of field cinematography, which can be difficult to achieve in Super 16. Minimal focus breathing does not draw attention to focus pulls and helps preserve the cinematic feel of your footage. The lens is marked in feet and has focus markings on both sides of the barrel, so your focus puller can work either side of the lens. Integrated 0.8 Mod (cine standard) focus and iris gears interface with standard follow focus units or lens control motors. All lenses in the Ultra16 series share common focus and iris gear positions for fast lens swaps, with no need to reposition lens accessories. Likewise, each lens in the series features a 95mm front for consistency and speed when using matte boxes and changing lenses. The T* XP multi-layer anti-reflex coating reduces flares and internal reflections. Compared to conventional coatings it has a better transmission and a more uniform performance from optical center all the way to the edges, resulting in higher contrast and deeper, richer blacks. Each lens in the series has a maximum aperture of T1.3, allowing for shallow depth of field without sacrificing sharpness or contrast, and without needing to adjust lighting or exposure when changing from one lens in the Ultra16 series to another.